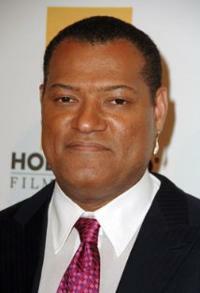 Laurence Fishburne is a well known actor who is star of stage, screen, and TV. He’s also a playwright, director, and producer who starred in scores of films such as A Nightmare On Elm Street 3: Dream Warriors, Boyz N The Hood,Deep Cover, Assault on Precinct 13 (2005 Remake), co-starred with Chris Evans in Fantastic Four: Rise of the Silver Surfer, Mission: Impossible III, The Matrix Trilogy, and King of New York to name a few. He was the narrator in the 2007 film.